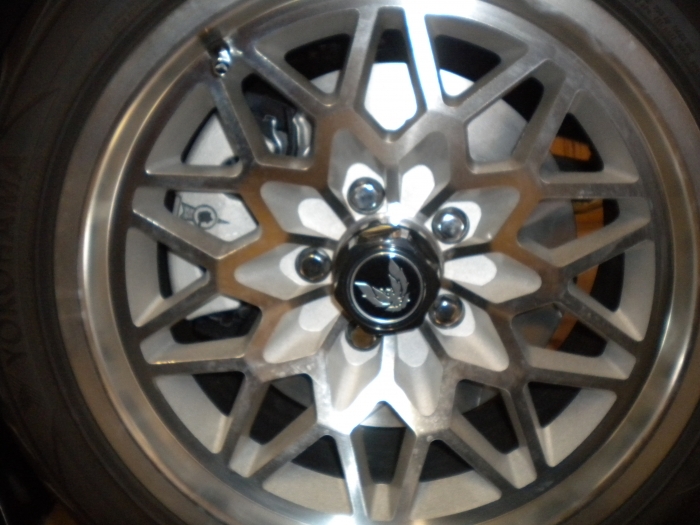 Wheel specific Custom Wheel Accessory chrome lug nuts will maintain the factory standards. You will find outstanding quality in Custom Wheel Accessory chrome lug nuts. The Custom Wheel Accessory Corvette chrome lug nuts are designed for easy replacement. 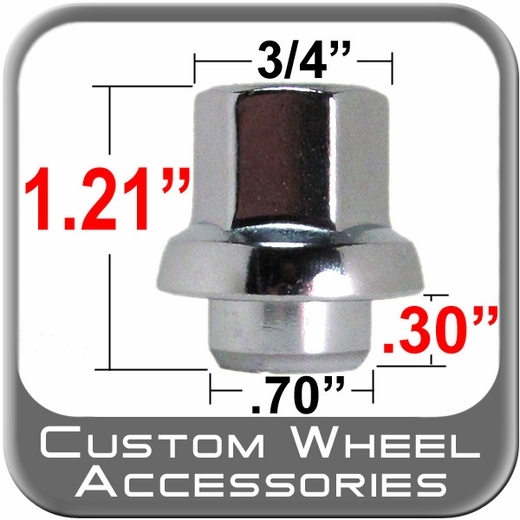 Enjoy the lasting beauty with a set of Custom Wheel Accessory chrome lug nuts. Awesome, Awesome, Awesome, been looking for these and they are perfect for my application.